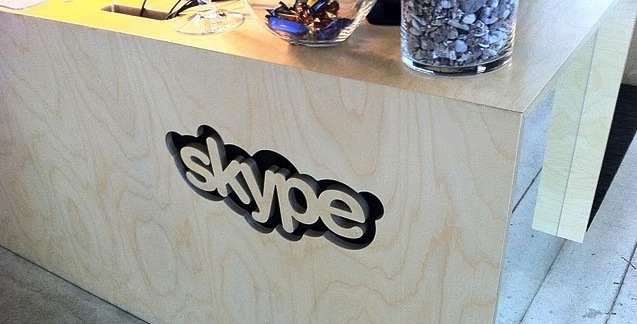 Microsoft’s acquisition of Skype is official, the two have confirmed that the Redmond giant has bought the voice-over-Internet company for $8.5 billion in cash from the investor group led by Silver Lake and will include the assumption of debt. The agreement, approved by the boards of directors of both Microsoft and Skype will see the telephony company become a new business unit within Microsoft and will continue to be run by the current Skype CEO Tony Bates, who will report directly to Microsoft boss Steve Ballmer. Skype will evolve to support Microsoft products including Xbox and Kinect but also Windows Phone and a number of different Windows devices. Skype users will be connected to Lync, Outlook and Xbox Live and other Microsoft services as a result of the deal, continuing to support both the Linux and Mac versions of the software. Apple device owners, you can breathe easily. The VOIP specialist was founded in 2003 and acquired by eBay in September 2005. Early Skype executives then worked to buy the company back from Silver Lake in November 2009, increasing monthly call minutes by 150%, working closely with Facebook and other services. As a result of the deal, eBay International AG, CPP Investment Board, Joltid Limited in partnership with Europlay Capital Advisors; and Andreessen Horowitz will see massive returns on their original investments. The acquisition is not complete until it passes regulatory approvals and other customary closing conditions, which is expected to be cleared later this year.